Carry out such other tasks as requested in relation to Aleppo Cuisine Center’s online presence. Education: An undergraduate or graduate degree in journalism, communication, PR &marketing, or related field is desired. Experience: A minimum of one year of public relations and social media management is desired. Possess great ability to identify potential negative or crisis situation and apply conflict resolution principles to mitigate issues. 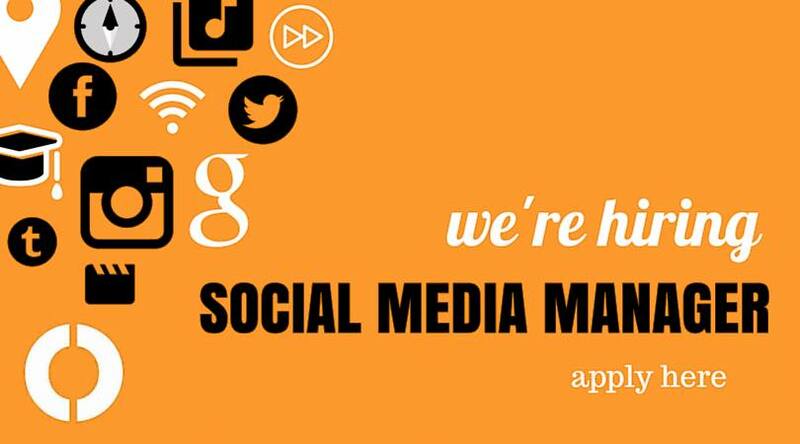 How to Apply: Please apply immediately by sending a Resume/CV in a PDF file to the Aleppo-NGO email (career@aleppo-ngo.org) with the following subject line: “PR Social Media Manager 2019”.